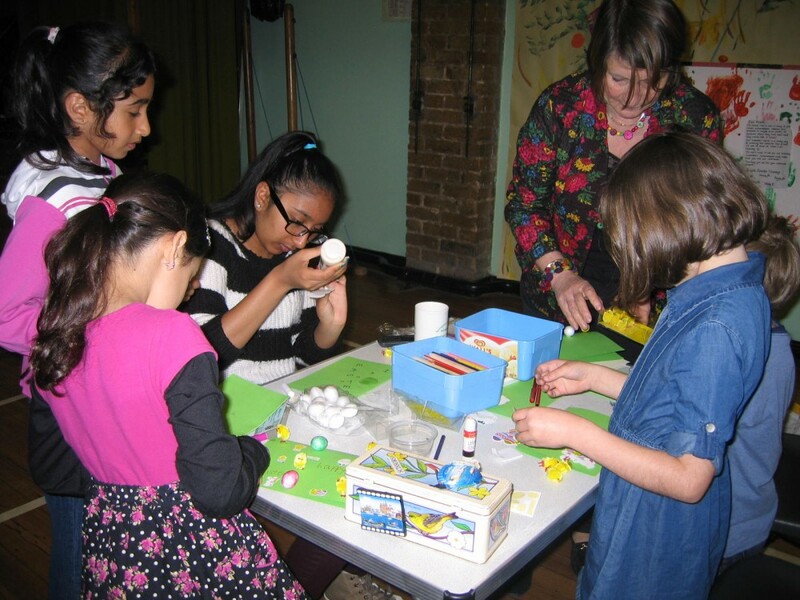 Messy Church is for families of all ages and sizes, including parents, grandparents, children and their carers. We meet in the large hall downstairs (accessed from Mowbray Road) where we spend time doing some creative fun activities and craft using painting, sticking, and collage that relate to either a Bible story or theme in the Bible. After the activities we share a short interactive Bible story often using drama to help illustrate what the message is about. Before we finish we have a few songs and some lovely healthy snacks before leaving for home armed with all our messy creations. 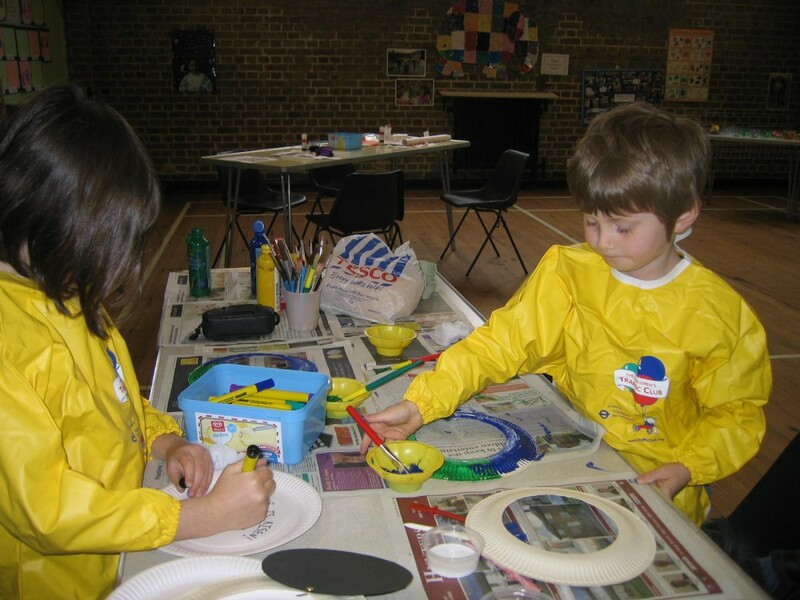 Messy church is a free event.